You are welcome to join us to deliver the funds raised to MD Anderson Cancer Center at Cooper on Saturday, November 19th. 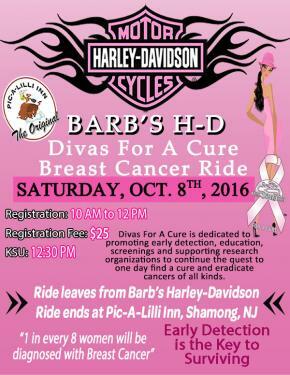 We will depart from Barb’s Harley-Davidson Parking lot at 12:00PM for a 12:30PM arrival time at MD Anderson Cancer Center at Cooper. 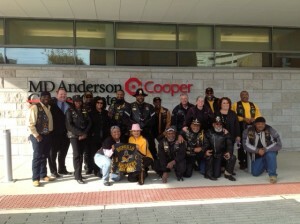 You are welcome to join us to deliver the funds to MD Anderson Cancer Center at Cooper on November 14th. 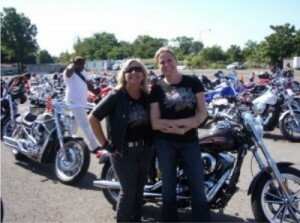 We will depart from Barb’s H-D Parking lots at 1:30PM for a 2:00PM arrival time at MD Anderson Cancer Center at Cooper. 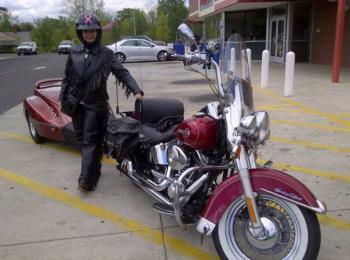 This donation of $3,000.00 was the collective efforts of Friends, Family, Motorcycle Family, Barb’s Harley Davidson, Divas For A Cure, New Jersey Buffalo Soldiers Mother Chapter, and United States Black Cavalry Family “USBCF” to MD Anderson Cancer Center. 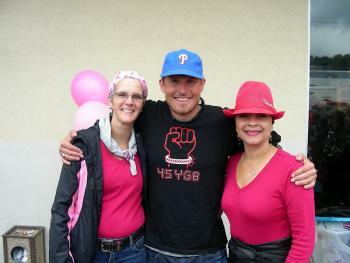 Since our inception in 2005, we have donated a total of $125,500.00 to Breast Cancer Research. 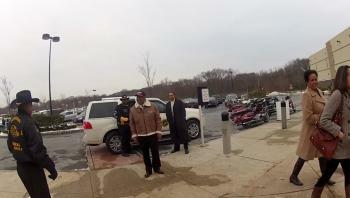 In 2012, we donated $2,300.00 to M.D. Anderson Cancer Research Center. Our funds have been dedicated to Inflammatory Breast Cancer Research. 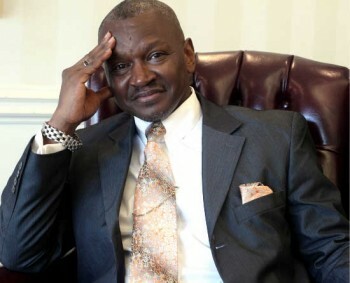 We continue to support a treatment room which is dedicated in our name. From time-to-time, we like to give our sites a little face lift. 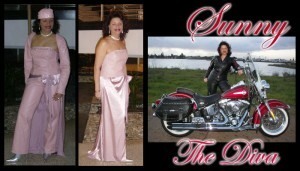 Please take a moment and visit the Divas For A Cure website. Check out LeatherUp.com You name it – they’ve got it! Great merchandise (Leathers, Vest, Gloves, Rain Gear, Motorcycle Helmets, Saddle Bags, Boots, Sunglasses, Goggles & Motorcycle Parts) Bargains Discount Prices Closeout Deals Use the Coupon Code TIMS10 . It will save you 10% on the entire store. 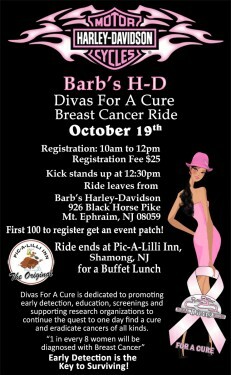 Tell them “The Diva” from Real Divas Ride sent you! 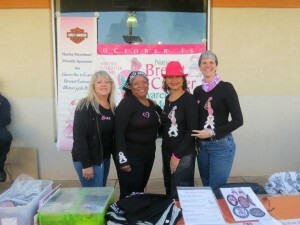 Since our inception in 2005, we have donated a total of $123,200.00 to Breast Cancer Research. This year, we donated $2,200.00 to M.D. Anderson Cancer Research Center. Our funds have been dedicated to Inflammatory Breast Cancer Research. We continue to support a treatment room which is dedicated in our name. 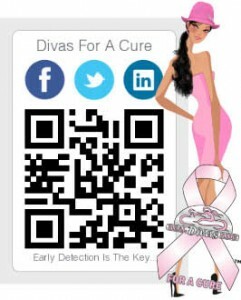 Divas For A Cure is keeping up with technology so you can stay in touch with us. Real Divas Ride “RDR” & Divas For A Cure “DFAC”and is protected by copyright law and such copyright is owned by Real Divas Ride “RDR” & Divas For A Cure “DFAC” unless credited otherwise. It may not be copied, reproduced, republished, downloaded, posted, distributed, broadcast or transmitted in any way without the copyright owner’s consent. 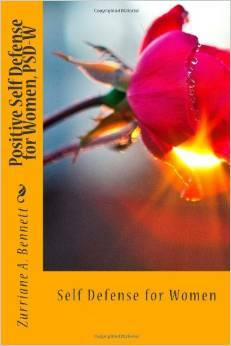 Prior written consent of the copyright owner must be obtained for any use of material. 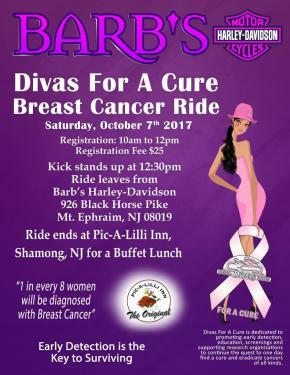 Pinocchio’s Bar & Grill (Reno, NV), Pinocchio’s Bar & Grill (Sparks, NV), Moms on the Run (Reno, NV), and Ride for the TaTas (Reno, NV) are NOT affiliated with Real Divas Ride “RDR” & Divas For A Cure “DFAC” in any way. Nor has RDR and/or DFAC authorized these entities to create and use an altered RDR/DFAC logo. Monies raised by the above mentioned entities (through and not limited to donations or sale of merchandise with the altered logo) were not authorized by DFAC/RDR nor has DFAC/RDR received any monies from the sale of these items. So, what kind of women ride motorcycles? 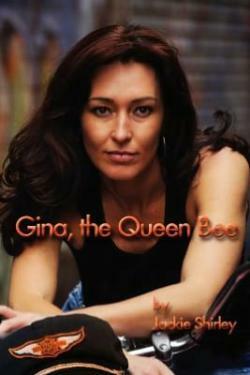 No matter what your definition of a DIVA is — you will always be able to recognize one when you see her! 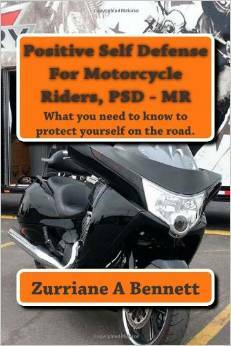 Looking for a motorcycle? 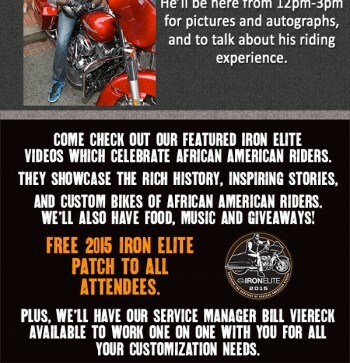 Need your bike serviced? 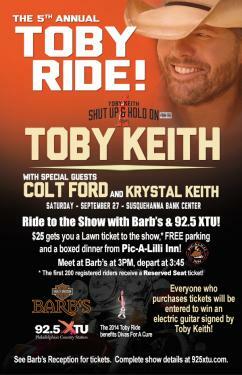 Want to learn to ride? Barb’s Harley-Davidson is a women owned dealership and employs a team of some of the best folks in the business! Friendly, courteous service. Great prices and good deals. 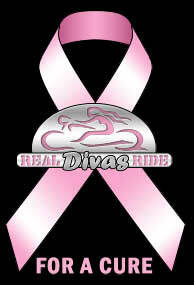 The Real Divas Ride “RDR” and the Divas For A Cure “DFAC” logo is propriatery property of Real Divas Ride. 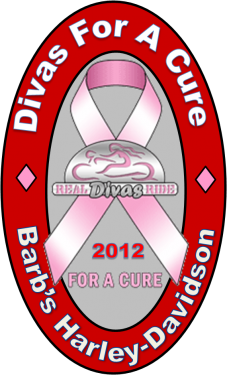 Use of the Real Divas Ride and the Divas For A Cure “DFAC” Name or Logo for fundraising without prior written consent is strictly prohibited. 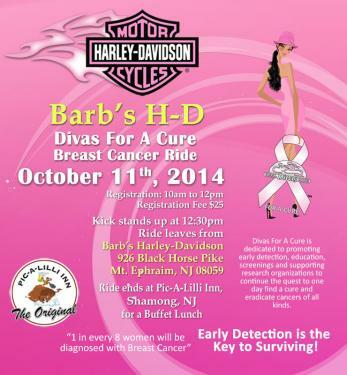 Posted by WebDiva at 12:00 PM	Tagged with: Real Divas Ride "RDR" and Divas For A Cure "DFAC"